If you are a camera passionate and shooting with your smart phone is a passion for you, Appgyaan today has brought this post for getting the best snaps from your smart phone camera. As you would be aware that Appgyaan is recommending the five best free android camera apps for helping you to get best out of your smartphone camera. Stock Camera gives an option in some of the flagship android smart phone, with almost every day a new brand is coming in market with their smartphone, quality of stock camera apps differ in every brand, with the less option and limited features. To take you out of this we have shorted five best camera apps available on Google Play Store for free which give you the best results and features to make most out of your Smartphone camera. So let’s start the list, you can let us know which one you have liked and your suggestion about our post below. 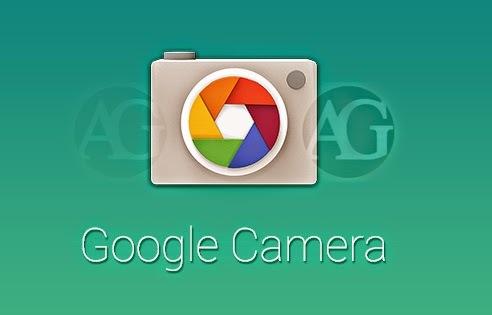 As the name suggests, the camera app is developed by none other than Google. ‘Google Camera’ is an easy to use camera app which allows the User to take photos and videos effortlessly. With USP like photosphere and lens blur, ‘Google Camera’ is recommended as the coolest app in this category. ‘Google Camera’ is highly rated app in this category, however, there are few limitations in the features which differ from phone to phone, i.e., all the features of ‘Google Camera’ on one device is not available to other smart phones/tablets. 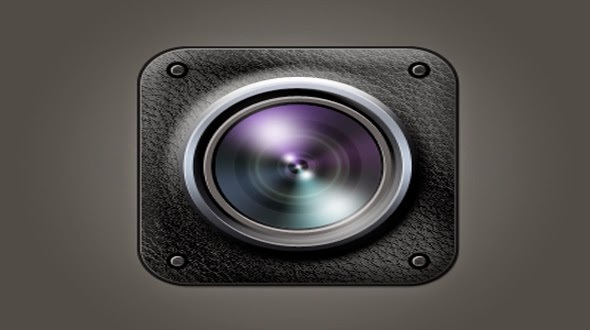 Appgyaan is recommending ‘Google Camera’ as it is worth trying with a free tagline. Appgyaan has studied ‘Camera 360 Unlimited’ as one of the best & most popular camera app for Android smart phones in Google Play Store. ‘Camera 360 Unlimited’ is associated with full pack of features, few among them are: 10+ Camera Modes which includes ‘Selfie Camera Mode’ (best feature for selfie lovers); Professional Editing Options (best feature for professionals), etc. When one downloads ‘Camera 360 Unlimited’ on Android smart phones with the package then this app is among the best Apps alongwith good features. 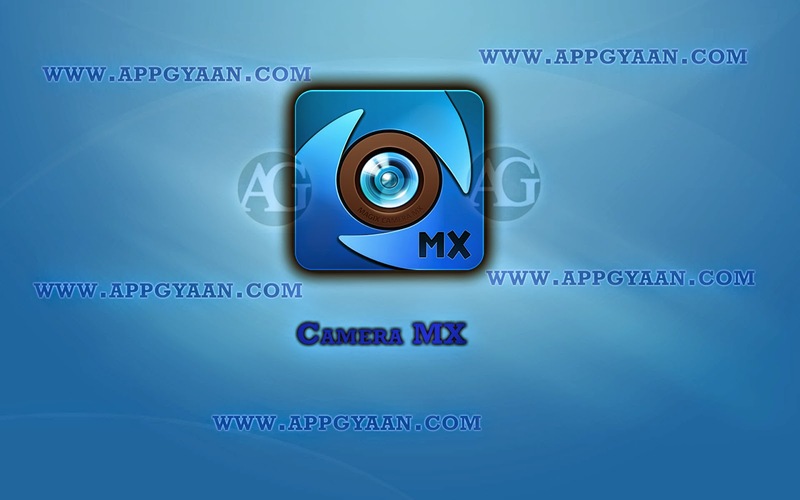 Unlike aforesaid Camera Apps reviewed by Appgyaan, ‘Camera MX’ is pretty run of the mill. When ‘Camera MX’ was compared to other apps in this category (if you are not a professional photographer), it was observed that the features will attract you if one is in habit of using his/her smart phone for day-to-day photography. The biggest lack of this app is absence of settings for professional photography. However, you will love sharing the photo via Google+ or Instagram with ‘Camera MX’. The contribution of Graphics Interchange Formats (GIFs) in expansion of internet is remarkable; the internet connectivity would not be equivalent if there were no GIFs. So, the next App in Appgyaan’s list is camera app developed by GIF – ‘GIF Camera’. The best part of ‘GIF Camera’ is that it allows making one’s own GIF using his/her camera. The developing and editing of GIF is also simple and an easy to do task. In addition, it also allows creation a GIF from the photos which one has already taken. 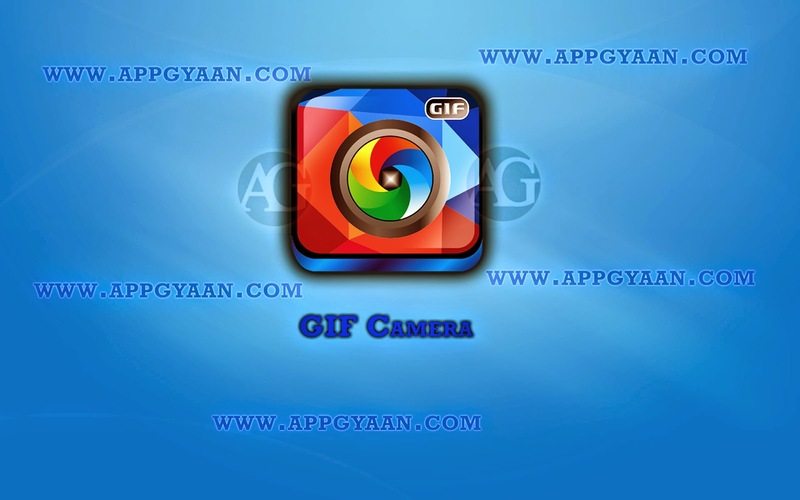 Appgyaan recommends the ‘GIF Camera’. 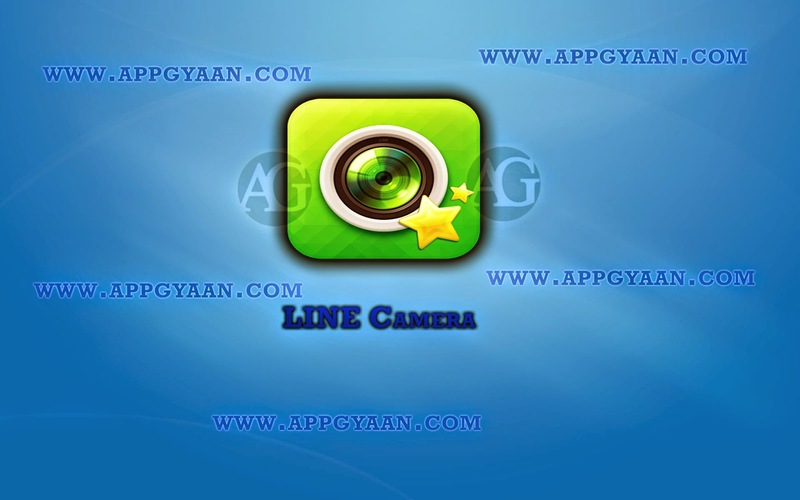 Last but not the least, in this category, we recommend - ‘LINE Camera’. ‘Line Camera’ one of the camera apps in the Google Play Store that has crossed ten on millions downloads in quick succession. The features like in-app photo editing, 20 filters, stamps and various other editing tools are available in ‘Line Camera’ app. The application focuses more on post-shot editing than other aspects. Hope you have liked the post. You may install and use any of the aforesaid App on your smart phone in order to use the best camera features in your smart phone only. We hope that once you have gone through the entire post, you would like to share your comments and feedback for more value additions. Please share the article with your acquaintances also who are looking for such regular updates on Android / iOS Apps.